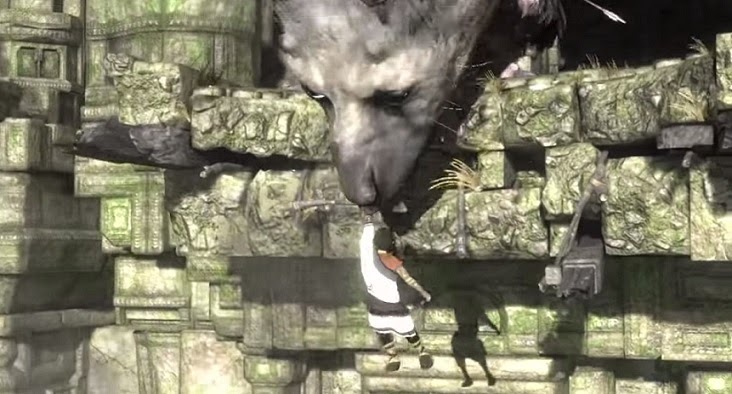 After Monday's news that Sony had apparently abandoned The Last Guardian trademark again some people were worried. I wrote a small piece about it and figured they were possibly renaming it to avoid the long term negativity tied to the title. But, as they had previously "abandoned" it and revived it, there really wasn't much to worry about. The continually troubled development period The Last Guardian has suffered has been nerve wracking, but Sony has assured us that it is indeed progressing. Creator Fumito Ueda has said that his part of the game was done long ago, but the game is currently undergoing something in "completely new conditions." That may have been a hint towards giving the game a complete overhaul and bringing it to the Playstation 4, being a potential change from the 2009 announcement that it would be for the PS3. This is insinuated from the wonderful way Sony deflects and dodges comments when asked the console question. Personally, I think they might have something much better in store for us.